I have a picture of Kris and I together but I won't share it because he is like 9,000 times more handsome than I am. 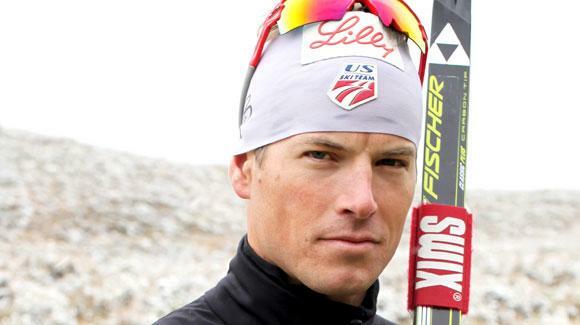 Olympic cross country skier, Kris Freeman will be going for the gold in Sochi while wearing his OmniPod insulin pump - Here are the times and dates that you can catch him on your television. Times are EST. Kris provides an excellent example for people living with type I and I can't wait to sit down with Arden and watch him compete. 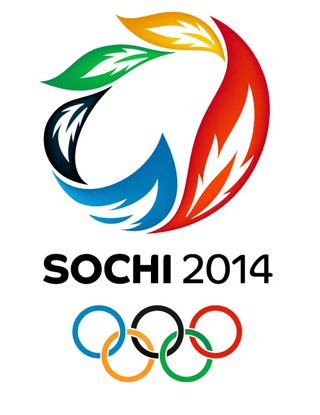 Kris wrote a guest post about the Olympics, for LillyPad, that you can find here. "I Probably Skied My Last Race Of This Olympics Yesterday"